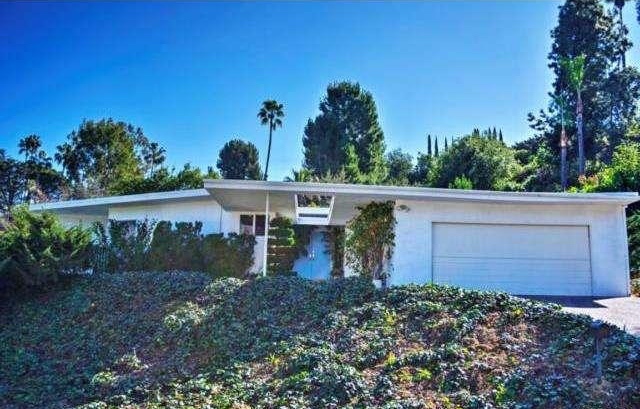 Mid-Century Modern Single Story Home in coveted Valley neighborhood. 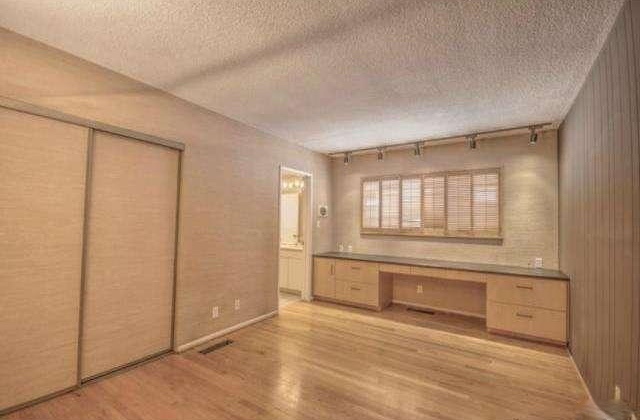 This brilliant home features over 3000 sq ft with 4 Bedrooms and 3 Full Baths. 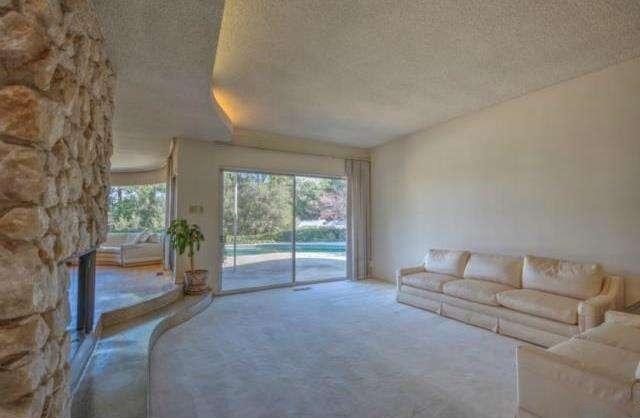 Walk through the large double door entry and immediately you are enticed by the open layout of this home. 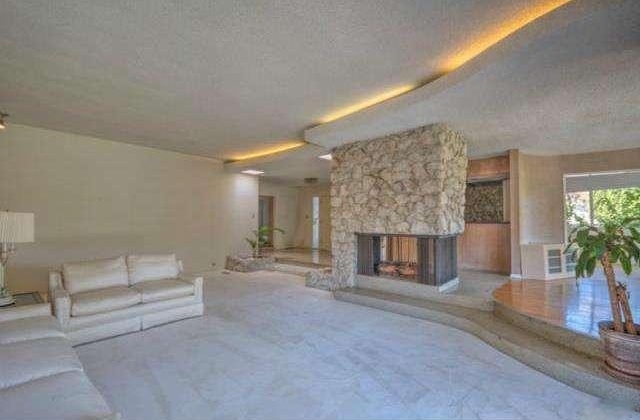 The living room is anchored by a large rock faced fireplace open on 3 sides. As you continue through the home you will notice all of the beautiful views through all the large windows. 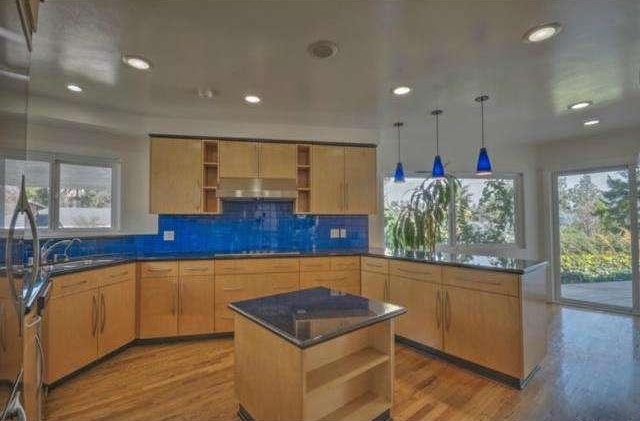 The kitchen is simple with modern features of light cabinets, hardwood floors & lots of natural light. The Master Retreat includes a large bedroom, private bathroom, spacious walk in closet & additional work out room. Bedrooms 2 & 3 are very spacious w/built-ins and a shared Jack & Jill Bathroom. 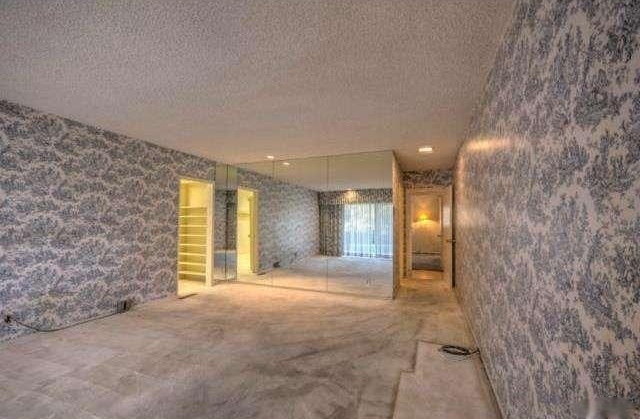 The 4th bedroom could be used as a Maid's Quarters. 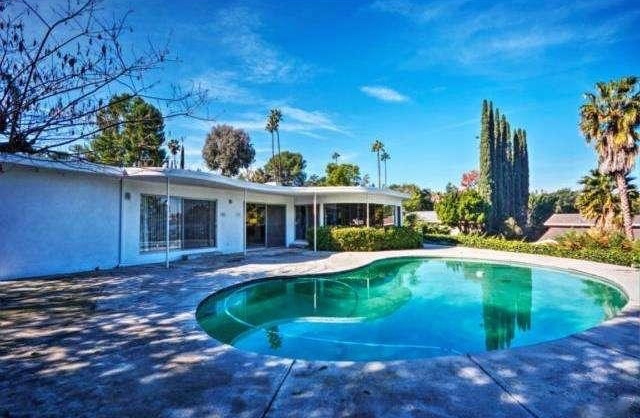 Lastly, step out of 1 of 2 sliding glass doors to your entertainer's back yard complete with covered patio, private in ground pool and wonder views.